Nice Dog, Scarlett! 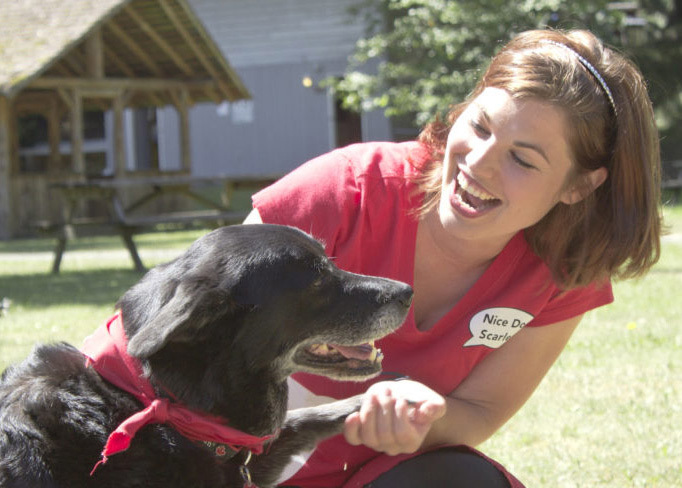 is friendly and approachable dog training. It uses positive reinforcement to make your dog love learning! By using your dog’s motivator (sometimes food, but it could also be a toy, or verbal praise) and simple, clear communication in order to be rewarded, your dog will look forward to training class as quality one-on-one time with you, his owner and best friend! 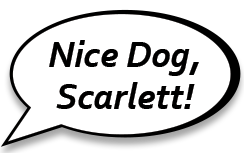 Contact Nice Dog, Scarlett Today! Serving Saint Hubert, Longueil, Boucherville, Brossard and all of the South Shore area.